No results for " apachesolr_search/rory mcilroy "
True Spec Golf is the worldwide leader in custom club fitting and club building. 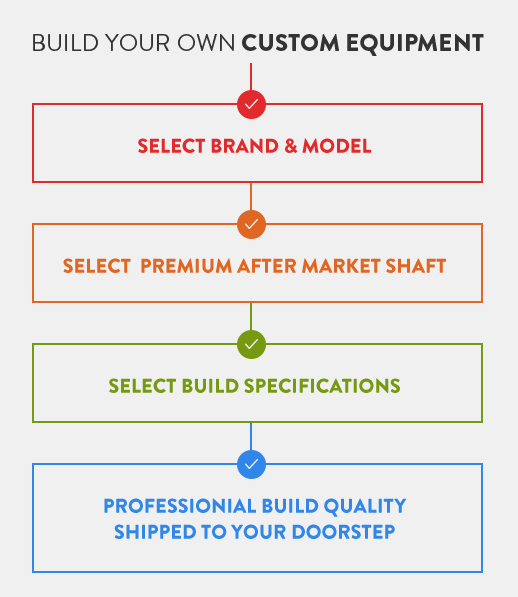 All equipment is built in its Scottsdale, Arizona, premium build shop. Cutting edge technology and the highest grade components are combined to build the best set of clubs possible for each customer.